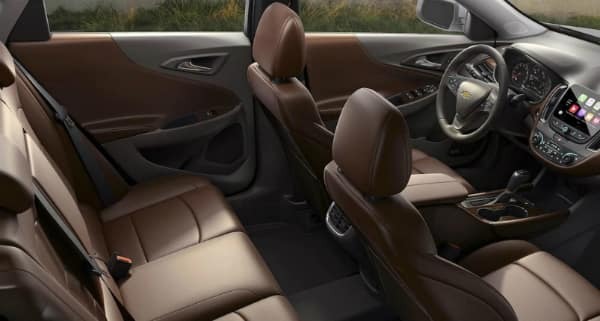 If you are looking to buy a new or used Chevrolet in North Aurora, IL then look no further than Ron Westphal Chevrolet. We have vehicles that suit all of your needs. Looking for a reliable second car? Need good gas mileage for your long commutes? Is the safety of your family your biggest concern? No matter what you are searching for, there are new and used Chevrolet vehicles available in our inventory that will suit you well. The Ron Westphal Chevrolet Dealership is your one stop shop for versatile chevy vehicles in North Aurora, IL. Ron Westphal Chevrolet always keeps a diverse inventory of new and used cars on our lot. We feel that we are an integral part of the North Aurora community and pride ourselves in providing reliable vehicles that meet modern safety standards. 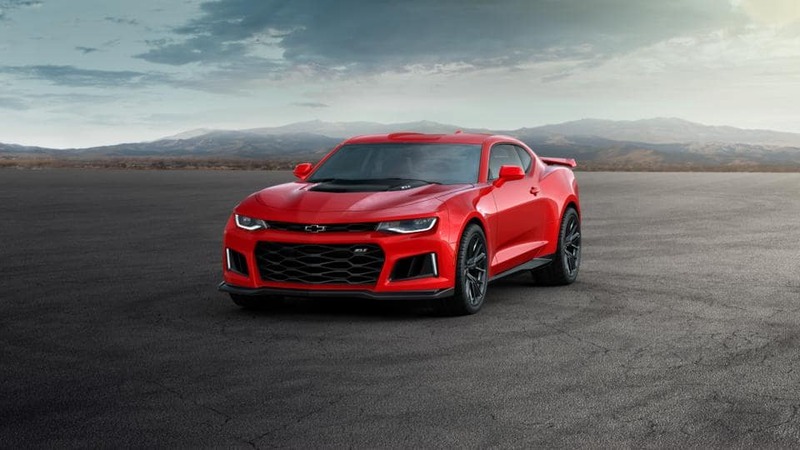 Whether you are looking for a brand-new sporty car, a Pre-Owned SUV for the family, or a used truck to get the job done, you will find something you like here at Ron Westphal Chevrolet. Head over today and get ready to leave with your dream vehicle. There is no reason why you should have to buy your next vehicle at MSRP. Ron Westphal Chevrolet is always running New & Used Chevy specials that will help you afford your next car, truck, or SUV. 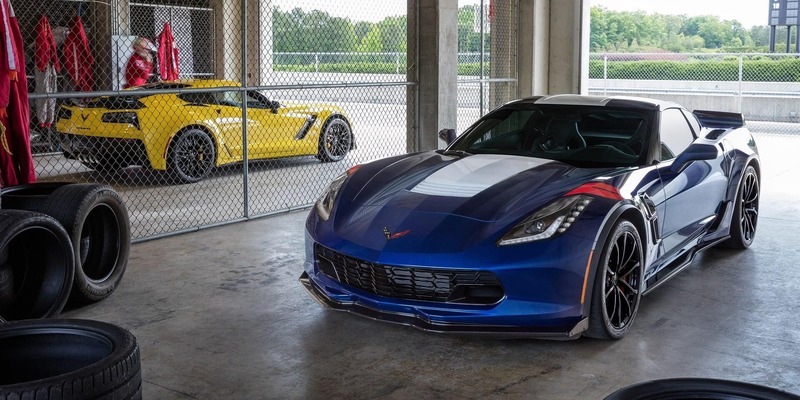 Whether you are a pro at buying a car or this is your first time, the Finance Center at Ron Westphal Chevrolet can help you to make the most of your purchase. Our financing experts can help you secure a great rate on a new or used vehicle. The Ron Westphal Chevrolet finance team is ready to answer your questions and get you into the car of your dreams for a price that won’t break the bank. If your schedule is extra busy, you can even schedule a service appointment online or order parts that you need to replace on our website. 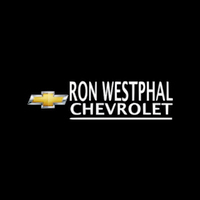 Ron Westphal Chevrolet has been in business for over 30 years. We are a family-owned business that has a commitment to the residents of North Aurora, IL. All people deserve to have the vehicle that they want, whether it’s a brand new chevy or a used chevy we got you covered. All of our sales personnel, technicians, and finance center experts are there to give you the very best car-buying experience. You are sure to get the car, truck, or SUV you want without all the hassle.